We manufacture Legend 70 multi chambered high quality performance frames, in our factory, and our confidence in the quality of our products is reflected in our comprehensive long-term guarantees. 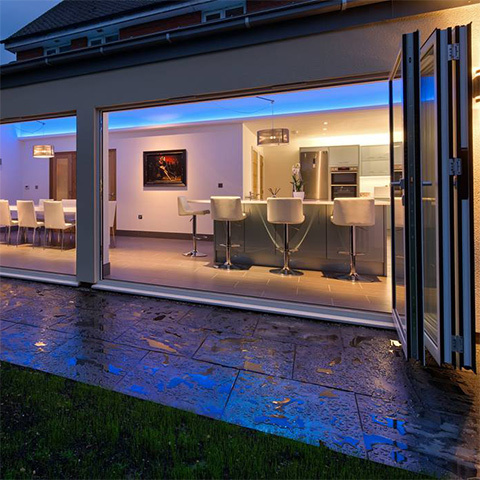 We pride ourselves on the precise manufacturing that we apply to everything we provide, from double glazed windows to a full conservatory project. We cater for all domestic and commercial customers, and can supply our PVCu windows, doors and conservatories to all customers throughout Cambridgeshire area. We are committed to bringing quality products and work and value for money. We can also supply PVCu roofline products including fascia, soffit and guttering, and we offer replacement installation. We have been established for 15 years and are a fast growing business with a reputation built upon hard work and customer recommendations. All our products are of the utmost quality to ensure a great look, low maintenance and safe piece of mind.